My colleague Steve Purdy covered the introduction of the extensively redesigned 2016 Toyota Tacoma. This mid-size pickup may just be your cup-of-tea to get the job done in a crowded city. 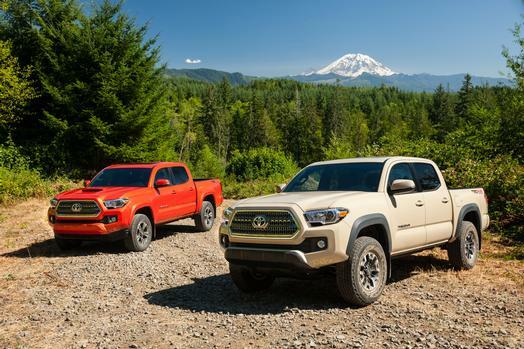 Not as unwieldy as a full-size pickup, the mid-size Tacoma has been given more off-road prowess while still keeping its on-road ability. Give Steve’s first-drive review a read here. This entry was posted in automobiles, new car review, pickup trucks. Bookmark the permalink.